Riser recliner chairs are fast becoming an important piece of furniture not only for the disabled and elderly but for many everyday users. Greater comfort offered by the multiple positions, modern styles and also the choice of matching fabrics make your new chair not look out of place with your existing furniture. For the elderly and anybody that has problems rising these stylish design chairs not only effortlessly assist you up into a standing position at the touch of a button but also offer multiple positions to relax and find the most comfortable position. We have reviewed some of the riser recliner chair options offered by one of the UK’s most reputable and long-standing suppliers who will ensure that you get the right chair for your needs at the price that suits your budget. Willowbrook Mobility Direct offer one of the largest choices of style and colour as well as matching your existing furniture fabrics and look. You will find their approach not only helpful and also there will be no pressure sales, an extensive three-year guarantee, downloadable brochures for you to browse through at your own leisure. 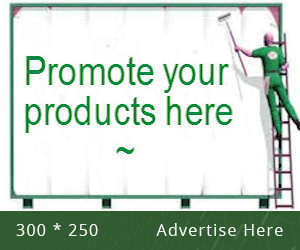 On top of this they offer and a freephone calls to get a no obligation quote. View a comprehensive riser recliner chair video by clicking the highlighted link. Sadly many people attempt to raise the height of their existing chair by including extra cushions or adding chair leg rises to increase the current chair height. This will result in an unnatural position for your feet and could cause you to topple when standing. Simply increasing the chair height with additional cushions provides inadequate back support places your body in an unnatural position and can result in additional problems. If you have existing conditions such as curvature of the spine, ongoing back problems you could be making thing worse. Is far better to invest in a chair that is designed to meet your specific needs and to benefit your long-term health needs. What is a riser recliner chair and how does it work? All riser recliner chairs will safely and effortlessly help you stand from a sitting position as well as gently lowering you back down when you return to your seat. However there are two main differences between all riser recliner chairs and these are referred to as either a single motor or dual motor mechanism. A single motor riser recliner chair will lift the footrest and recline the back of the chair at the same time so that you can sit in a reclined position with your feet up. This is the preferred option because it offers greater flexibility by enabling your foot rest to be positioned independently giving you the choice of having your foot rest up or down while the back of the chair remains upright or reclined. If you have difficulty getting out of your chair into the standing position or find it difficult to get comfortable in your existing armchair then a riser recliner chair would be the right choice for you. Many people that suffer from excess fluid in the feet and ankles find that being able to raise the footrest of the chair while they relax greatly helped reduce swelling. This proves to be far more beneficial than attempting to use a footstool that cannot be adjusted for maximum height or comfort. 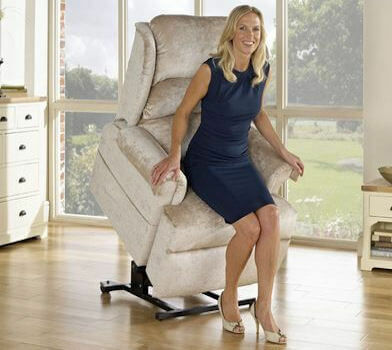 To find out more about riser recliner chairs and how they could benefit you; contact Willowbrook Mobility Direct on 0800 854 330 or check out the riser recliner chair section of their website.